Happy Monday lovelies! How was your weekend? We had a nice quiet and relaxing one! I did some shopping on Friday and came across this shirt at Baby Gap. 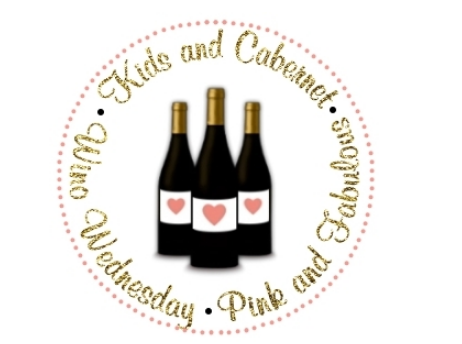 How stinking cute for Valentine's Day? 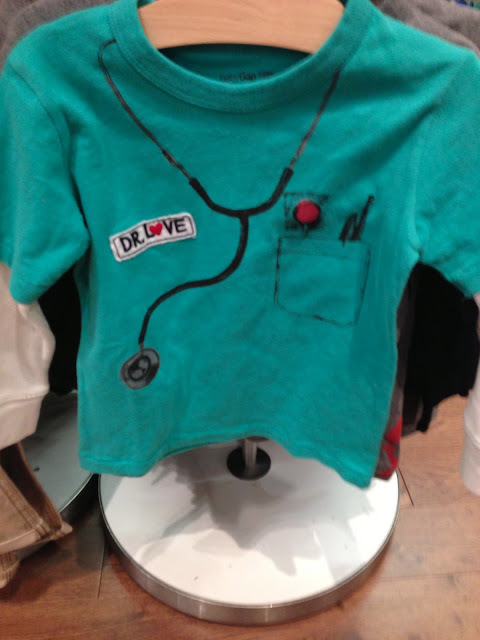 They had so much great stuff right now for girls and boys! I ate this for lunch Friday, Saturday and Sunday. Quinoa, extra lean ground turkey and veggies with lemon and oil and vinegar. So tasty and filling! 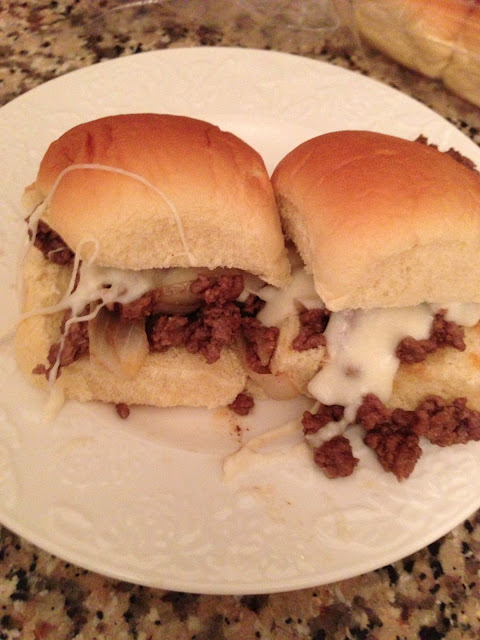 I made these delicious Philly Cheesesteak Sloppy Joe's I found on Natalie's blog. They were so delicious. Check out her blog, she always posts the tastiest recipes. These were not so great for the diet, but the weekend is the time to cheat a little right? This ArchetypeMe thingymabob was floating around Instagram so I had to jump on the band wagon. According to this, I am shallow. Awesome. I borrowed this book from a friend and have been reading it all weekend. More like devouring. It is very interesting, although I think it would be so hard to do this in its entirety since I lack a little something called willpower and have raging taste buds. Finally, I saw this on FB and my jaw hit the ground. Are we THAT old and has Friends been off the air THAT long?! Time goes by scarily fast! Wow! That does make me feel old!! So scary to realize right?! My friend got the whole Friends series on DVD for Christmas. We've been rewatching every week. Such a funny show! There can never be too much Friends! Still the best show, hands down, in my book! I e-mailed my college roommates the Friends picture from Pinterest...holy crap does it make me feel old, you are right!!! 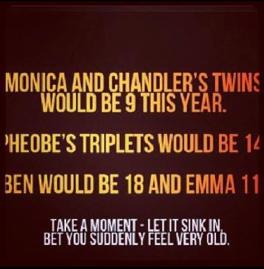 Always did wonder what those kids would look like though...Friends reunion?! I wish there would be a Friends reunion! Seriously, Ben would be 18! ?